In cases where a tooth is fractured, has a cracked filling, or is decayed to a large degree, simply filling the problem area with amalgam or composite is no longer an option. In these cases, the dentist will need to physically remove a small part of the patient’s tooth and replace it with an exact replica. This restoration is called an inlay or an onlay, depending on the size and coverage of the restoration. In order to create this restoration, the dentist will need to create impressions of the patient’s teeth using a mold. This mold is then used to create a gold or porcelain restoration that will precisely fit the patient’s tooth and bite. Porcelain inlays and onlays are used as intermediary solutions to defective fillings and tooth decay; they are more invasive than a simple filling but less invasive than placing a crown. Although they are quire durable and can function well for many years, composite fillings will need to be replaced after enough time has passed, just as with any dental work that has outlived its lifespan. Inlays and onlays are made and applied the same way. The difference between them lies in the damaged area that the restorations are meant to repair. Inlays are placed within the cusps of teeth, while onlays are larger, repairing damage to one or more cusps. For this reason, onlays are often called partial crowns due to the size of coverage they provide. 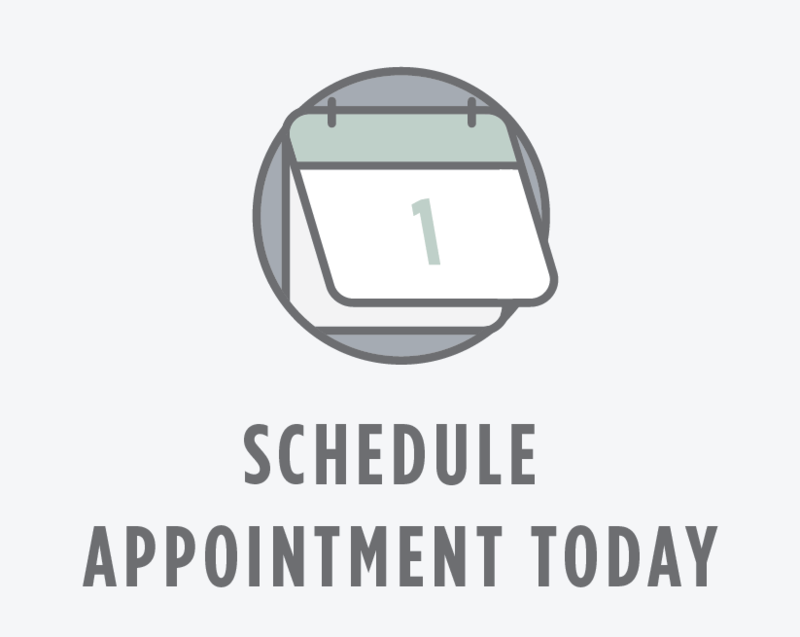 Inlay and onlay procedures require two separate appointments. In the first appointment, the dentist will make precise impressions of your teeth using a mold. After numbing the tooth, all decay and old fillings are removed. The area is cleaned well and shaped to fit an inlay or onlay restoration. The dentist will apply a temporary protective restoration while the permanent restoration is being made in a lab. When the patient comes in for the second appointment, the permanent restoration (inlay or onlay) is carefully placed in the appropriate location and cemented. At the end of the procedure, the dentist will give guidelines for proper at-home care of your new restoration, including practicing good oral hygiene, eating a healthy diet, and visiting the dentist regularly to check on its progress.